The FOX News poll methodology is so obviously flawed that it’s value as a true indicator of the election outcome is highly suspect. Perhaps the real reason these Clinton-skewed polls are being hyped so much is to lay a foundation for sufficient vote fraud to legitimize fraudulent results by virtue of their consistency with seriously flawed pre-election polling. On more than one occasion recently, I’ve been left wondering why the periodic FOX News Poll is so dramatically inconsistent with daily tracking polls whose methodologies are rigorous and which have demonstrated a high degree of success forecasting past elections. I decided to see what I could learn about the FOX News Poll and discovered the FOX News poll methodology online (H/T Google). Analyzing the FOX News poll methodology, I discovered several highly questionable practices that seriously question whether the poll has any validity at all. These discoveries may explain the poll’s inconsistency with well-established superior polling methodologies (LA Times/USC and Rasmussen). 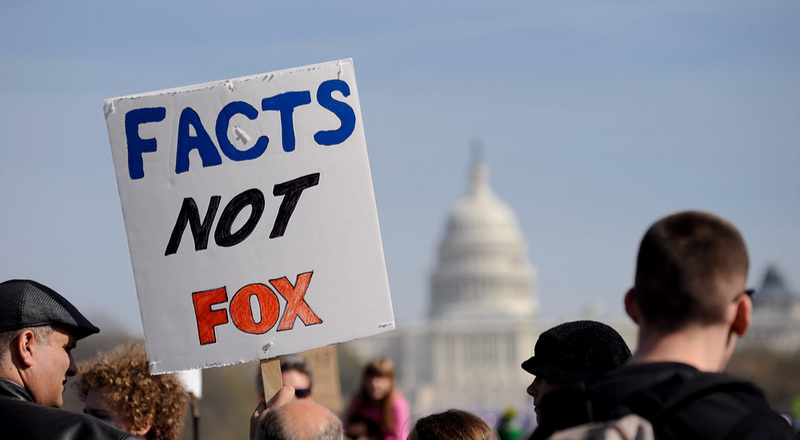 Let’s examine some of the more apparent problems with the FOX News Poll. Quotations below are from the FOX News poll methodology page. “The poll is conducted via telephone among a nationally representative sample of approximately 900 registered voters. 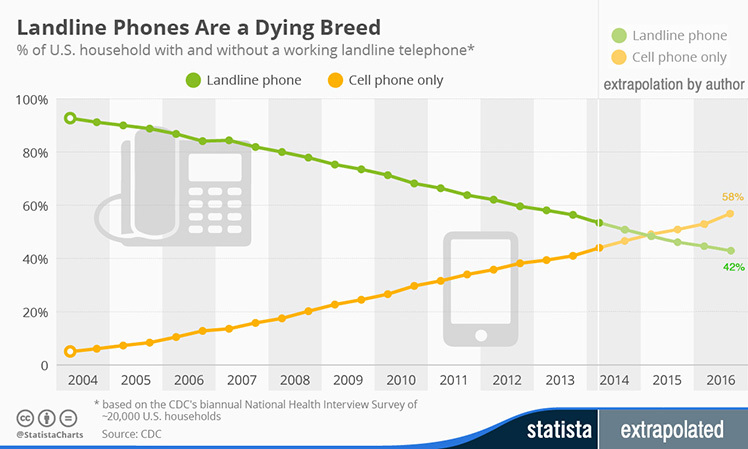 Of the completed interviews, roughly 650 are conducted with respondents on landlines and 250 with respondents on cell phones.”Translated to percentages, FOX News uses landline phones for 72% of polling interviews and cell phones for 28% of polling interviews.While this process randomizes landline phones throughout the country, the selection of cell phones creates a potential source of poll bias. As stated in the description of FOX News polling methodology, the selection of cell phone numbers “involves: (1) identifying blocks of telephone numbers that are exclusively cell phones; and (2) randomly generating the last two-digits and then dialing these numbers within the block.” This selection process can introduce a pronounced bias depending on how “blocks of telephone numbers that are exclusively cell phones” are distributed geographically (e.g., rural vs. urban) or politically (e.g., disproportionate to partisan registration data), or by any other key demographic. It appears that FOX News sampling by landline and cell phone are about 30% out of sync with the actual balance of landlines and cell phones used in US households. It isn’t clear how this imbalance might affect the FOX News poll, but it does indicates a woefully out-of-date sampling methodology and as described above, there is an inherent bias in how FOX News selects cell phone numbers. Can a casual periodic 900-sample nationwide poll accurately reflect the likely election outcome when the voting population for the 2016 election is expected to be 150,000,000?A 900-sample poll is sampling just 0.0006% of the expected population of voters!Small daily sampling can legitimately be used to track voter preferences provided (1) it is taken from a larger control group whose demographics have been selected as representative of the nation as a whole, and (2) it is taken on a daily basis. The LA Times/USC daily tracking poll randomly samples by zip code 700 participants each day from a pool of 5000 to 6000 registered voter participants representative of the demographic breakdown of the nations’s general population. As a further effort to eliminate daily poll sampling biases, each published daily result is actually the average of the preceding week’s individual daily data collections that are weighted to reflect the 2012 vote dynamics. But what does “proportion of voters nationally” really mean? Proportion in what demographic? By State? Rural vs. Urban? What measure is being apportioned? In terms of apportioning polling by States, a 900-sample size means just 5 people speak for each of these States: Alaska, Delaware, District of Columbia, Montana, N. Dakota, S. Dakota, Vermont, and Wyoming; while just 7 people are sampled in each of these States: Hawaii, Idaho, Maine, New Hampshire, and Rhode Island. Such small sample sizes magnify any unintended bias (e.g., failure to account for party affiliation and sampling bias with cell phone numbers). It is preposterous to suggest that such a low sample size can possibly produce a meaningful estimate of the dynamics at play in this highly unusual election. In a close election, wouldn’t it be preferable to have a high confidence with a very small margin of error? A race in which candidates are separated by about 2% (as indicated in the much stronger methodology of the LA Times/USC and Rasmussen daily tracking polls) suggests that a casual periodic poll such as those conducted by FOX News and other news agencies require a much larger sample size, one with a 99% confidence in a 1% margin of error. To achieve that level of polling validity for the anticipated voting population of 150 million, the FOX News poll sample size would have to be increased from 900 to 16586, or more than 18 times larger than is currently used. But, well, that would cost proportionately more (more than 18 times as much) than casual periodic mini-polls being performed by FOX and other media outlets. “The Fox News Poll is not weighted by political party”.This is an astonishing admission by FOX News polling. In fact, party affiliation should be a prominent consideration when obtaining raw polling in order to eliminate partisan bias in the poll. If party affiliation isn’t known, then partisan bias in the polling methodology will go undetected and uncorrected by appropriate weighting. As revealed by background data, heavily partisan bias favoring Democrats is routinely built into Washington Post and NBC polling.Furthermore, sampling biases in certain demographic areas often translate to partisan biases. For example, if the bias favors an area with an atypical demographic distribution that correlates highly with one or the other political parties, then partisan bias will slip into the poll through the oversampling of that correlated demographic. Sampling in a predominantly Latino community will more likely favor the Democrat candidate, whereas sampling in a pre-dominently Chinese community will more likely favor the Republican candidate. FOX News polling is oversampling women by 2.2% and undersampling men by 2.2%, a combined sampling error of 4.4%. This factor alone could account for a significant portion of the Clinton bias in the FOX News poll. What other errors in how the FOX News poll “mirrors the proportions of voters nationally” exist? It is well known that when polling is collected by live interviews, a number of respondents will bias their responses toward what they perceive the interviewer wants to hear. In this election, with the fervent and pervasive anti-Trump media bias, polls conducted using live interviews are more likely to underestimate Trump’s support and overestimate Clinton’s. A proper polling process should capture key demographics of sampled registered voters (age, gender, ethnicity, education, income, party affiliation). Polling should strive to achieve a proportionate balance in party affiliation for the area being polled. For example, polling in Iowa should reflect Iowa’s balance of registered voters by party affiliation. Other demographics of respondants can be accumulated as separate demographic information, but the basic polling result for any geographic region (e.g., State) should mirror that region’s party affiliation as determined from voter registration data. It’s easy to see why the FOX News poll is out of sync with more robust polling with its underestimation of Trump’s support and overestimation of Clinton’s support among the electorate. Evidence that indicts the FOX News poll and similar casual periodic polls include the much more rigorous polling of the LA Times/USC and Rasmussen daily tracking polls that have consistently shown Trump leading Clinton. On 71 of the 101 polling dates, Trump has led Clinton. On 15 dates, Clinton has polled lower than Trump’s minimum poll number. On 24 dates, Trump has polled greater or the same as Clinton’s maximum poll number. Trump has led Clinton on 35 of the past 37 polling dates. 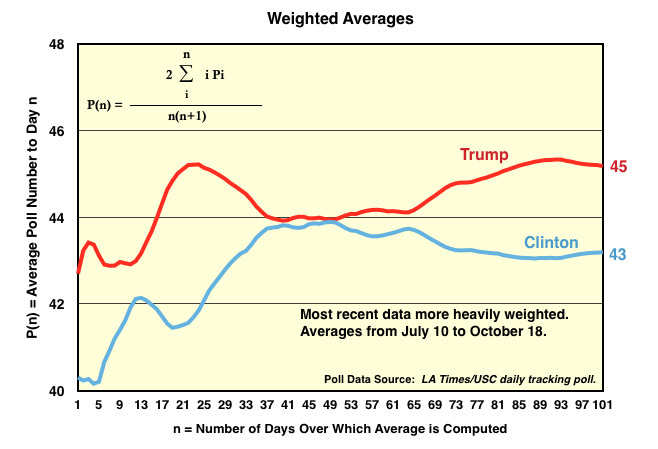 Note that at no time throughout the LA Times/USC daily tracking poll, has HIllary Clinton’s weighted average matched or exceeded Trump’s for any date. 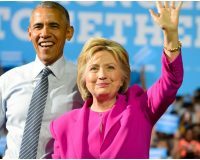 These findings from the LA Times/USC daily poll contradict the casual periodic biased polling by “news” organizations that routinely oversample Democrats to achieve a desired result that is designed to create a false illusion of Clinton’s “strength” that flies in the face of strong indicators of significant entrenched support for Trump and an entrenched weakness of Clinton. Compare these findings with the flawed FOX News polling and one has to wonder just what FOX News is trying to accomplish with its polling? FOX News should to take a hard look at how it conducts its polling. Bob Webster is a descendent of early American patriot Ebenezer Webster, who, in addition to fighting alongside Gen. George Washington in the Revolutionary War, was father of U.S. Senator and Secretary of State Daniel Webste . Bob has always had a strong interest in history, our Constitution, U.S. politics and law. Politically he is a constitutional republican ('little r' republican) with objectivist and libertarian roots. He has faith in the ultimate triumph of truth and reason over deception and emotion. He is a strong believer in our Constitution as written and views the abandonment of constitutional restraint by the regressive Progressive movement as a great danger to our Republic. 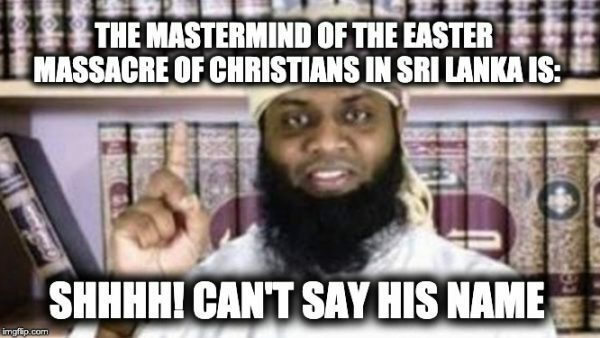 He strongly believes, as our Constitution enshrines, that the interests of the individual should be held superior to the interests of the state. A lifelong interest in meteorology and climatology spurred his strong interest in science. Bob earned his degree in Mathematics at Virginia Tech, graduating in 1964.